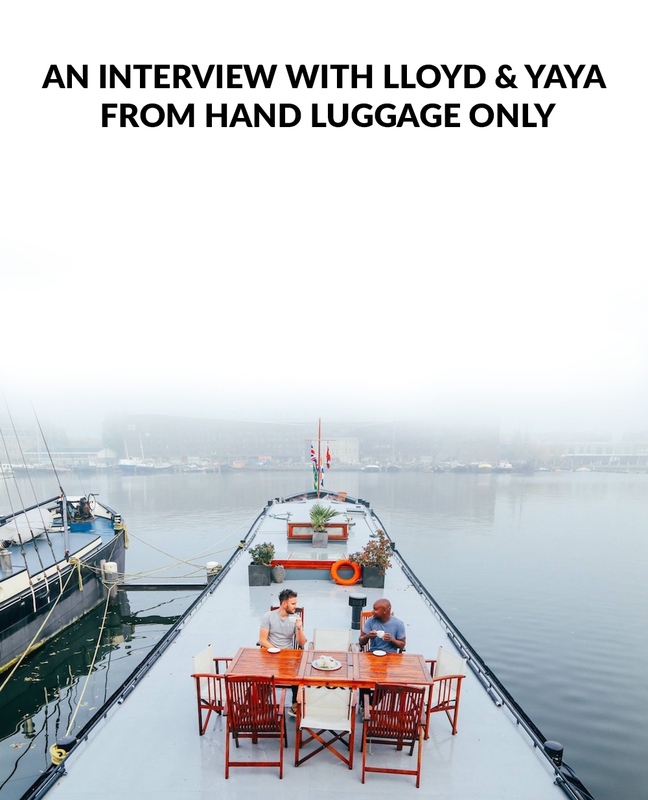 Lloyd and Yaya are the authors of the hugely successful Hand Luggage Only blog. 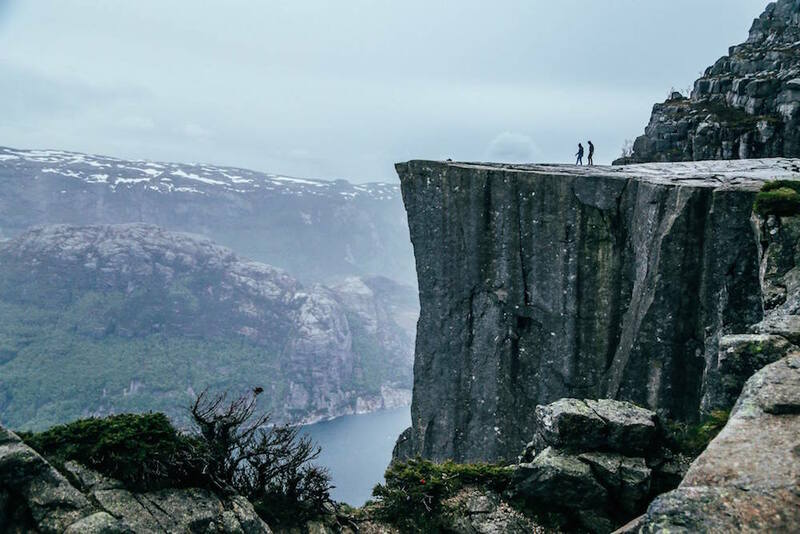 Started in April 2014 during their time at the University of Cambridge, they’ve gone on to enjoy exciting experiences across the globe, sharing their passion for travel and photography along the way. I’ve followed their blog for quite some time, the amount of inspiring content they’re able to share whilst constantly on the move is amazing to say the least. 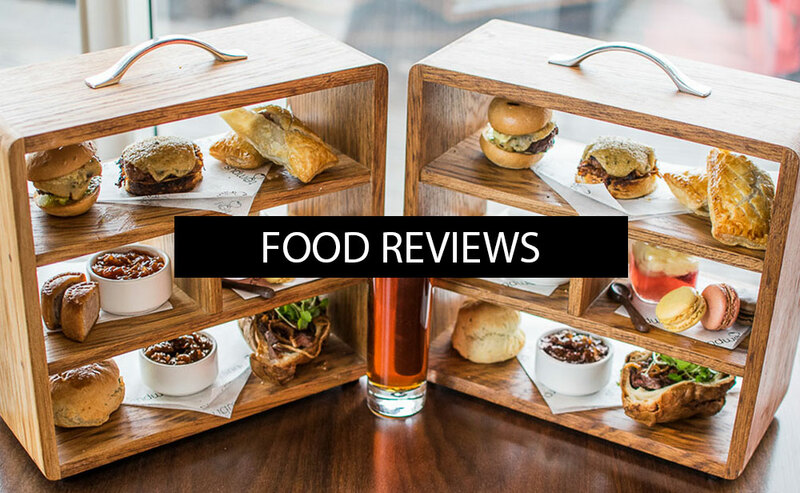 From reading their blog I know they love exploring Wales, so I thought it would be cool to ask them about their experiences in my homeland, as well as their tips for travellers and plans for the new year. 1. What’s the most epic experience you’ve had in Wales to date? Yaya: Ohhhhh, this is such a tough question to answer (with Wales being one of the hardest countries to choose just one experience). Although we live in London, ½ of us (Lloyd) is actually from Wales and grew up in the West Wales countryside and just outside Cardiff for the first 18 years of his life. Lloyd: Wales is one of my favourite countries in all the world (I know I’m biased but I’m allowed to be). If I had to choose one experience, it will have to be exploring the West Wales coastline – where we still have family and regularly visit. 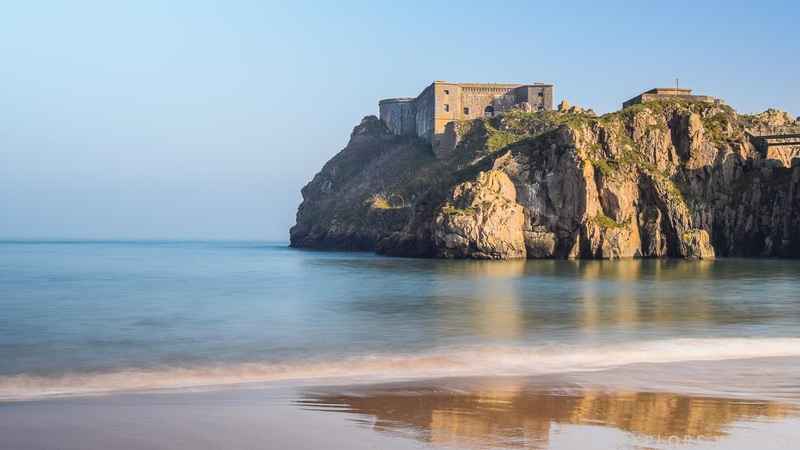 We both love Pembrokeshire National Coastal Park and I love heading to the rugged coastline (with family in tow) at any time of the year, it’s a really special place. 2. How does the Welsh coastline measure up to other coastlines across the globe? 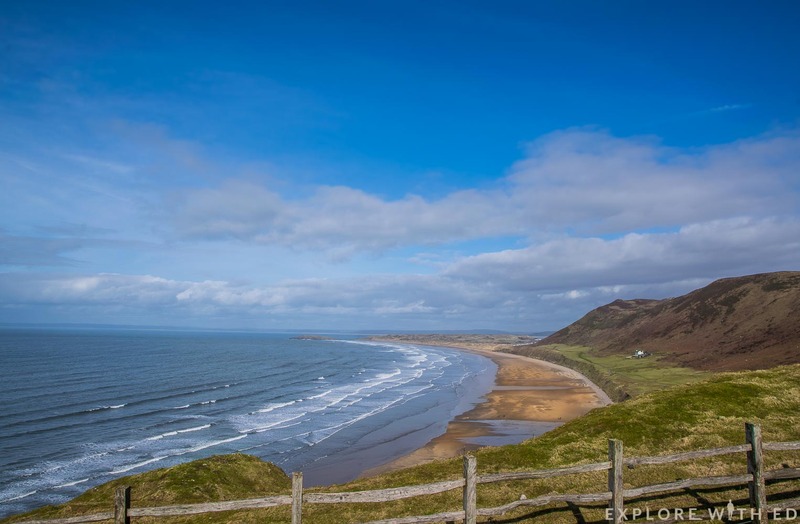 Rhossili Bay has been voted one of Europe’s best beaches! The Welsh coastline is picture perfect in my eyes! Not only is Wales blessed with a dramatic and a far-reaching coast, it has some of the best-protected coastlines in the world. We’ve been super fortunate to see some incredible beaches in; the Maldives, Thailand, South Africa and Iceland (to name a few) and it’s really hard to compare as they’re all so different, although we don’t have tropical waters in Wales, we certainly have a natural beauty that everyone should experience! 3. What’s your first memory of Wales? Lloyd: My first memory of Wales is from walking through the Brecon Beacons with my grandfather, a beautiful national park that’s so easy to get to. 4. If someone was visiting Wales for a weekend, what would you suggest they do? 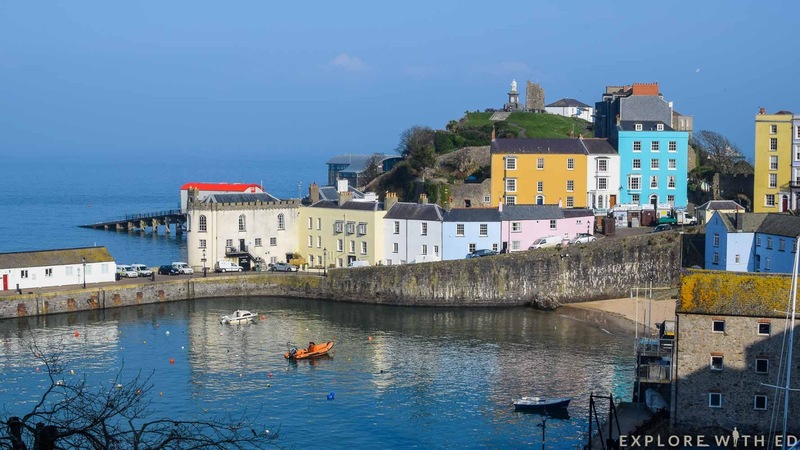 There’s so much to see and so little time but we’d definitely suggest; a visit to Portmeirion, seeing some of the Wales’s magnificent castles, visiting coastal towns such as Tenby (pictured above), Aberaeron or Mumbles, eating mounds of Welsh Cakes and Bara Brith, oh and of course seeing the beautiful rural landscape of our amazing countryside (something Lloyd still misses when in London). 5. 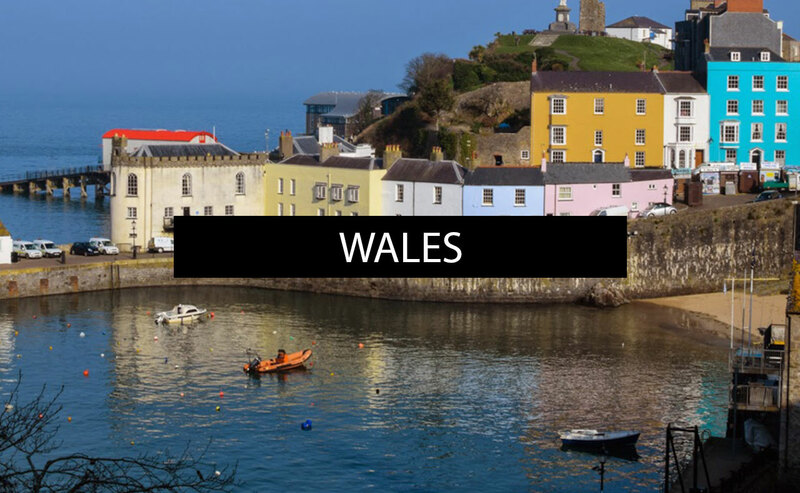 Where would you like to visit in Wales next? We recently finished a high-altitude 15km hike in Peru and now we’re determined to conquer Snowdon next year! 6. Where did your passion for travel and photography arise from? I think we’ve both been naturally curious about the world around us and travel lends itself to fulfilling that curiosity so easily. 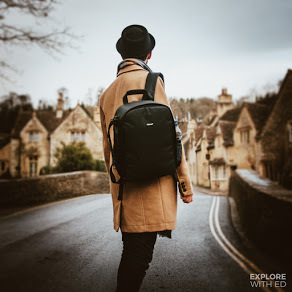 Growing up, we both travelled quite a bit and living in London makes it so easy to travel anywhere across the globe, it’s such a connected city which is so amazing if you’re as passionate about travel as we are. In so many ways, we feel that travel actually influenced our love of photography. 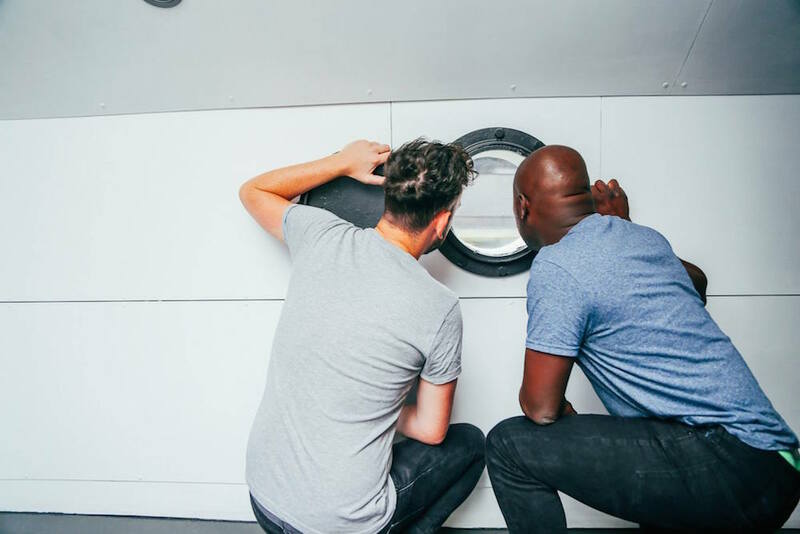 Over the course of our travels we’ve been fortunate enough to see some incredible things and as a blogger, and traveller, you naturally want to capture that moment and share the emotions you feel with everyone else. 7. What makes Hand Luggage Only different from other travel blogs? 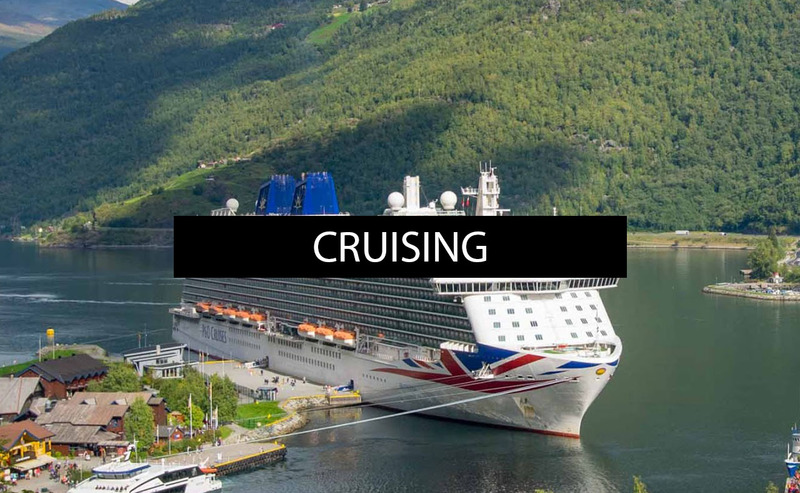 This is a great question, for us – our aim has not only been to show our perspective on places we’ve visited but to also share the fun, excitement and happiness that travel offers us all. 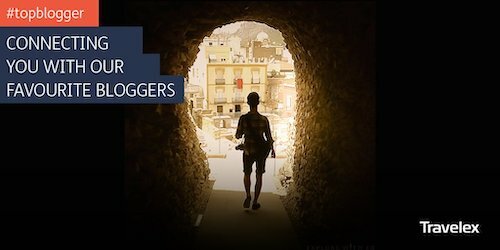 There are so many feelings and emotions that we pick up from travel and that’s something we really want to share and learn with fellow travel enthusiasts from all across the globe… for us, that’s the joy of blogging. 8. 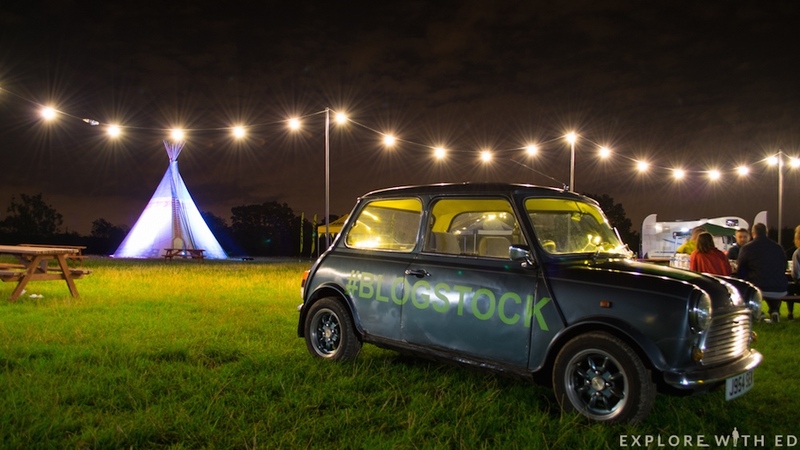 Do you have any words of inspiration for those new to blogging? Blog about what you love, stick to it and don’t give up. Your blog is yours and yours alone, create your own space that’s true to you and something that you love. 9. 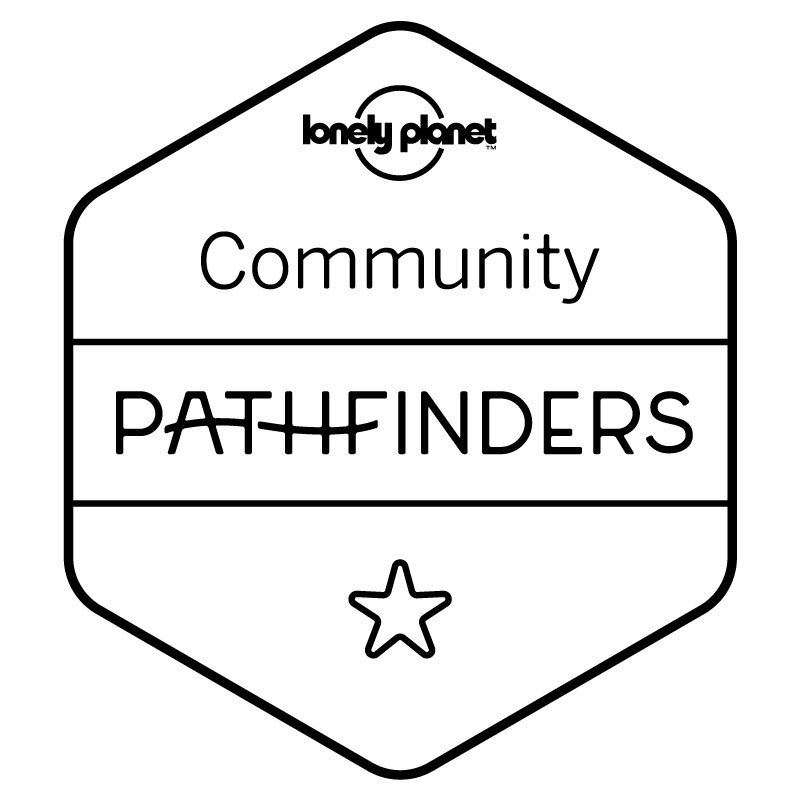 What’s the best place you’ve explored to date? Yaya: I have to say it was Thailand, it’s such an incredible country and one that’s so varied – the scenery and friendly people make Thailand such a special place! 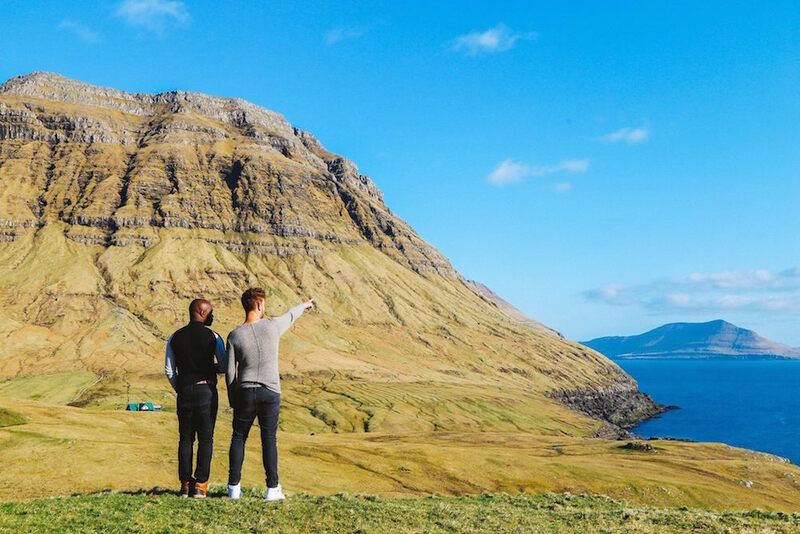 Lloyd: My favourite has to be the Faroe Islands, a tiny little country just south of Iceland, it’s incredible. 10. Any exciting plans for 2017? We’re really excited about the new year ahead, we’ve can’t wait to visit South Korea and Japan in the first few months and we’re hoping to see much more of South America too! Many thanks to Lloyd and Yaya for sharing their experiences of Wales and Hand Luggage Only. If you’ve found this interesting – please share by using the buttons below!